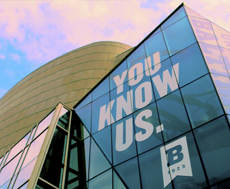 Thursday, April 25, 2019, 6-8 p.m. 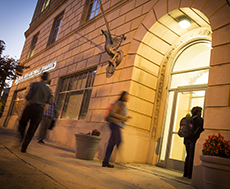 The University of Baltimore School of Law will celebrate the recent release of Caring for Families in Court: An Essential Approach to Family Justice by Barbara A. Babb and Judith D. Moran. A new book to inspire and guide family justice reform. The authors make a compelling case that reforms to the family justice system are necessary to achieve positive, long-lasting outcomes for families and children and to manage effectively the complexities and numbers of family law cases. In many U.S. courts and internationally, family law cases constitute almost half of the trial caseload. These matters include child abuse and neglect, juvenile delinquency, divorce, custody, paternity, and other traditional family law issues. 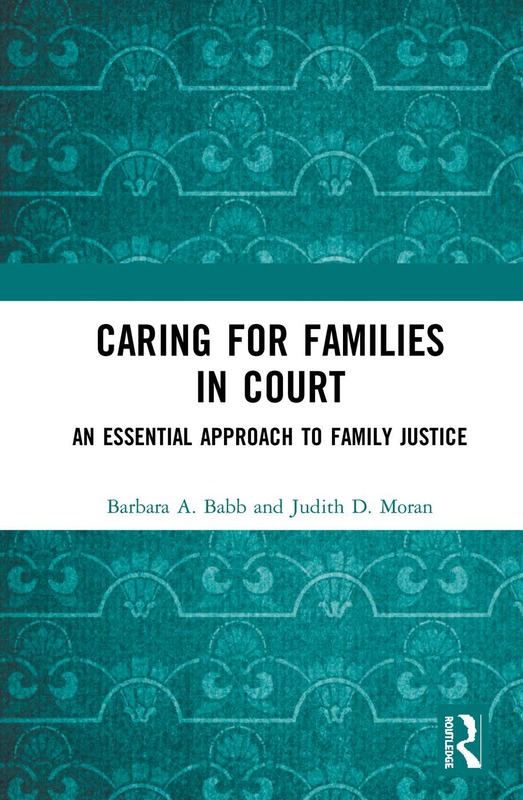 In Caring for Families in Court: An Essential Approach to Family Justice, Babb and Moran contend that courts can strengthen their problem-solving capabilities with an ethic of care as an animating principle of the family justice system. Narrative practice also can help judges, lawyers, and court personnel make decisions from the perspective that each family is unique and that the problems that drive families to seek help from the courts are distinct.